Ms. Jinqing Cai has been appointed President of Kering Greater China, starting from September 10, 2018. Her mission is to further support the rapid development of Kering’s Luxury Houses in Greater China and to strengthen the links between the Group and its local partners. Jinqing Cai started her career in 1993 in New York in a strategic consulting company. 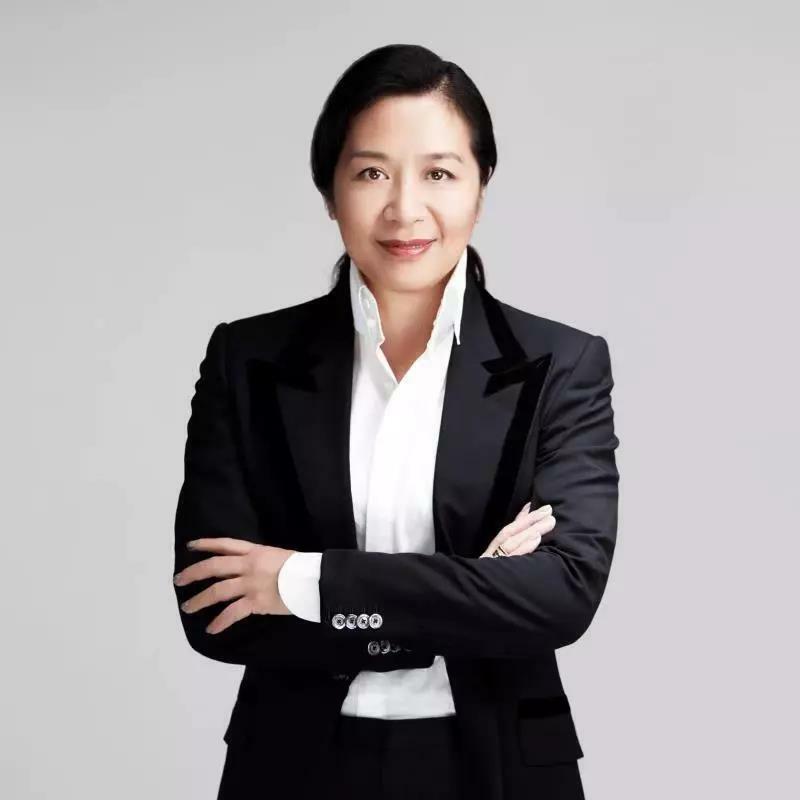 In 2002, she co-founded the PR firm New Alliance Consulting International in Beijing and in 2005, Ms. Cai became the founding partner of Brunswick Beijing.